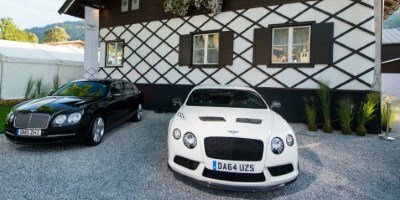 This new concept of living the Bentley essence in Europe opens its doors for the first time to welcome the European dealers, a selected group of VIPs and local residents. The Modball Rally USA 2015 route will be a rally from San Francisco to Las Vegas stopping along the way in Los Angeles and San Diego. All in good time for SEMA. Rolls-Royce Motor Cars has contributed to the myth and legend of the contemporary music scene since the birth of Rock & Roll. 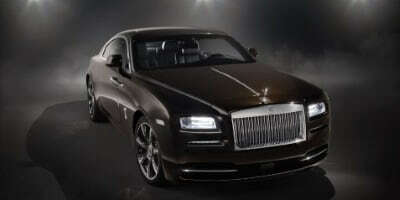 This is the Wraith - Inspired by Music. 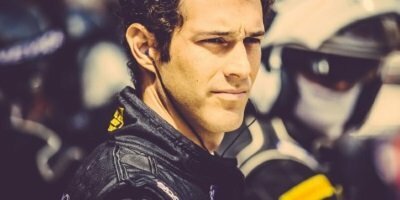 Former Formula 1 and current McLaren GT factory driver Bruno Senna has joined the McLaren P1 GTR Driver Programme and will act as mentor at each of the exclusive events. 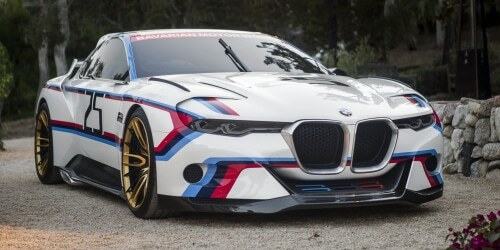 The BMW 3.0 CSL Hommage R - a car that celebrates both the 40th anniversary of BMW in North America and the heady racing success of the BMW 3.0 CSL in 1975. Extreme performance and exhilarating drop-top driving pleasure, that is what the new Ferrari 488 Spider promises. 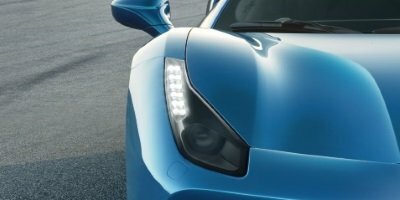 A totally new Ferrari made for driving. From the searing heat and dust of Dubai to the ice and snow of Northern Sweden, the new F-PACE has been tested to the limit in some of the most inhospitable environments. 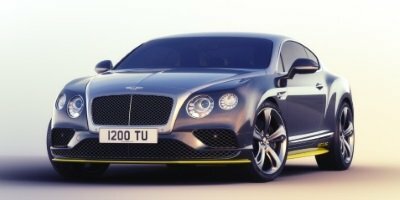 Bentley is taking its fusion of luxury and performance to new extremes with the launch of the Continental GT Speed Breitling Jet Team Series.